Going to summer camp can be the best experience ever for a child. Camp affords kids an opportunity like no other to learn, play, and grow outside, make new friends, learn from role-model camp counselors, build new skills, increase self-esteem, challenge themselves, enjoy fun activities, feel safe and part of a group, escape the pressures of the school year and homework, and put away their cell phone and video games for a while and just be a kid. Summer camp is the best! 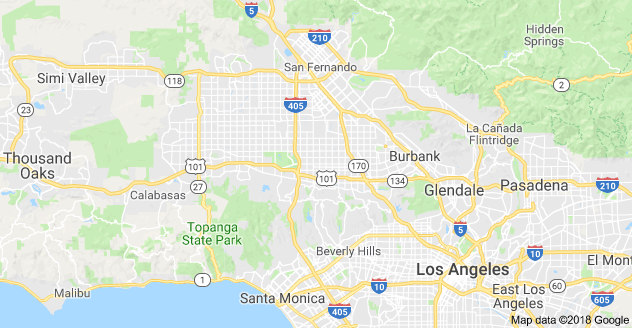 And if you're looking for a summer camp in the San Fernando Valley or just one that serves San Fernando Valley kids, we are pleased to help you find it. Maybe your child is going to camp for the first time this summer. Or maybe you just want him or her to stay closer to home. Or maybe you found a nearby program that suits your child's interests, but the program operates in the daytime only. Under any of these scenarios, you will probably want a day camp experience for your child this summer. But what if your child is a little older, more mature, and ready for a more independent group living experience this summer? Or maybe you feel they need to "grow up" a little bit, and time away from home would benefit them greatly in that regard. Or perhaps your family just considers a summer camp experience where leave home to live at camp more like "real camp" compared to a day camp. In this case, an overnight camp might do the trick. In fact spending time away from home at an overnight camp can be a transforming experience for a child. So you can see how a sleepaway camp experience can really help kids grow up fast! 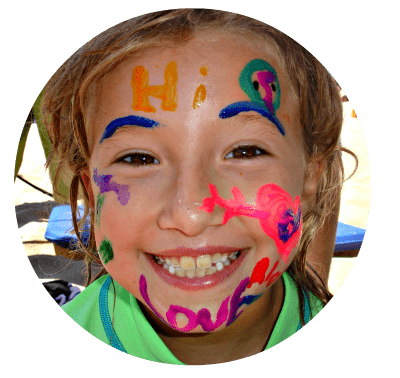 Now once you have decided whether a summer day camp or overnight camp is best for you, the next step is to analyze the camp's specific location and if it's right for you. Do You Want a Summer Camp Located Specifically in the San Fernando Valley...Or One that Serves San Fernando Valley kids? There's one final point we wanted to make so you don't miss out on some potentially outstanding summer camp programs for your kids. 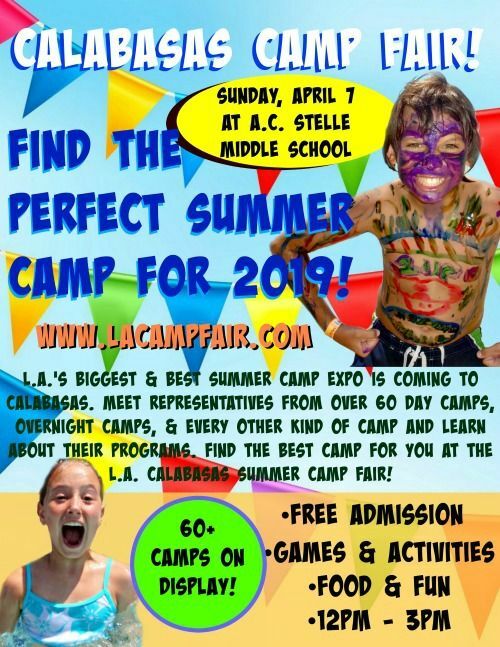 If you live and work in the San Fernando Valley and you're dead-set on sending your child to a summer camp specifically in that area, that's perfectly fine since the San Fernando Valley has some fantastic summer camp opportunities for kids. At the same time, please understand your options will be somewhat limited by narrowing down your camp search to this vicinity only. In order to explore more widespread camp opportunities, you might consider some programs a little further outside the San Fernando Valley proper, but which still serve an Fernando Valley kids as part of their clientele. For example, lets say you live in Woodland Hills and want your child to attend a nearby program. You could find a day camp that provides transportation from your part of the valley to the camp and then back again in the afternoon, or an overnight camp that isn't too far away at all yet still offers the full benefits of a sleepaway camp experience for your child no matter where you live. San Fernando Valley Camps Fill Up Fast! We hope we've been helpful in pointing you in the right direction as you begin your summer camp search. But please don't forget one important thing: Summer camps in the San Fernando Valley fill up fast! There's only a limited number of available enrollment slots at all the various camps, and tons and tons of kids to fill them! Many of the camps in the San Fernando Valley fill up even before the school year ends, so don't delay! Find your favorite camp today and sign up as soon as you can and have a great time at camp this summer!